Where entertainment is magnified, cultures meet, and CLARK HOTELS AND ANGELES CITY HOTEL are redefined. 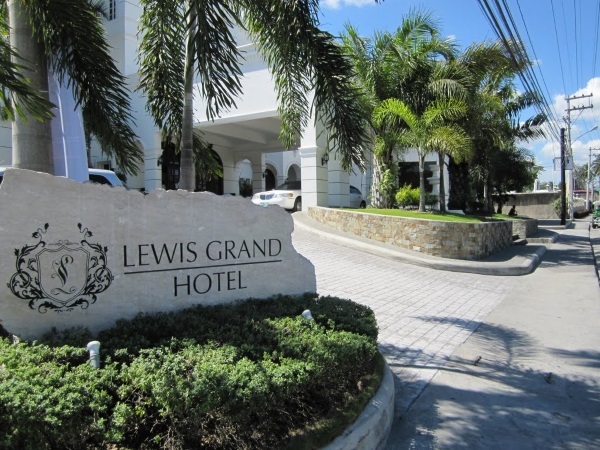 Nestled between the world famous Walking Street Angeles City and upper Fields Avenue, the hotel offers its guests absolutely the finest Hotel accommodations Angeles City and Clark has to offer. The Hotel is tourist friendly and offers an atmosphere that is exciting and at the same time soothing and comfortable. It is driven by the qualities of its international and local guests, serving as a get away oasis for those in search of the purest comforts.